The Women in Business Negotiator Series is a program built to empower individuals to seek their true value at work through negotiation. 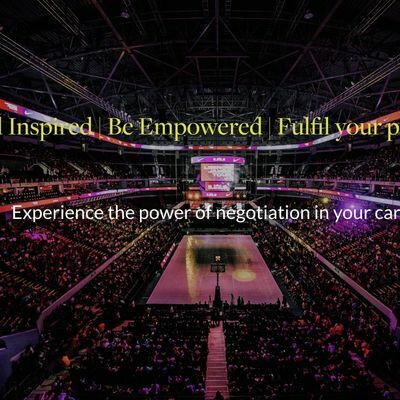 Through this powerful, compact workshop, understand the role negotiation can play propelling you forward in your career, ensuring you maximise the opportunity available each stage of your professional journey. Share insights, achievements and personal experiences. 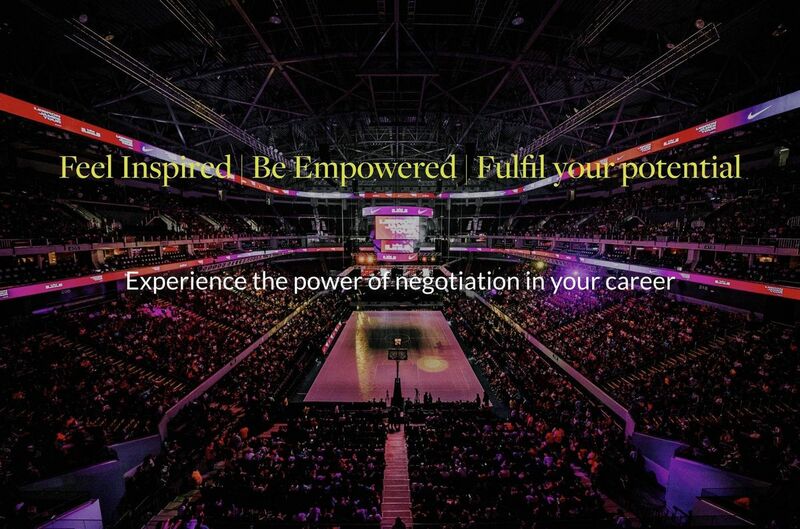 Meet new people and make new friends amongst a group of motivated, ambitious professionals. 6:30 - Seminar Start - please note, the seminar will start promptly.